Cay Homes Inc. "Aamon" model. 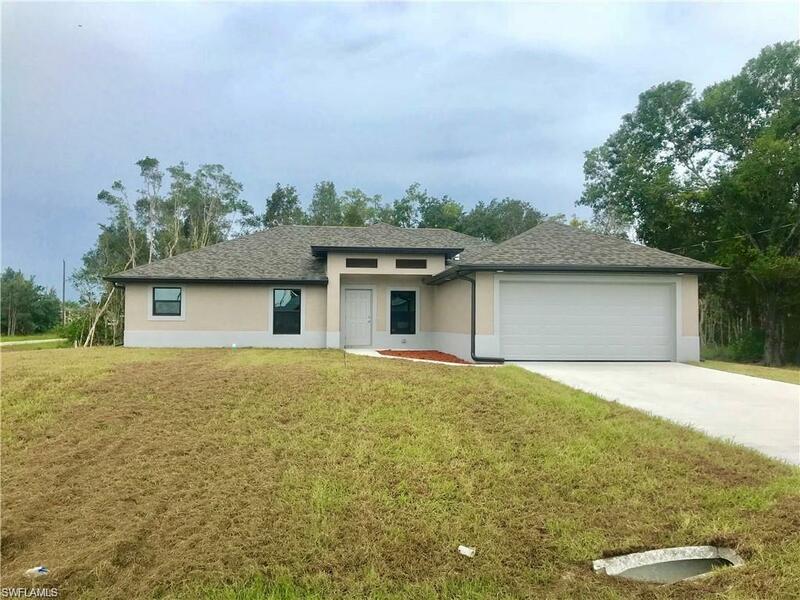 4 Bedroom 2 Bathroom Tile-Thru out, Granite, Real Wood Cabinets, New Home Warranty and more.. 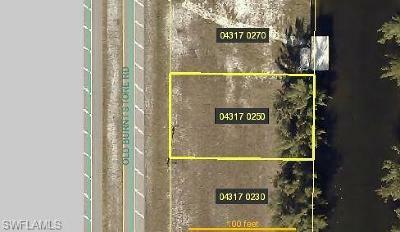 Premium location located in west Lehigh Acres minutes from Interstate I-75. Call Today for easy showing..